Full protection from top to bottom. 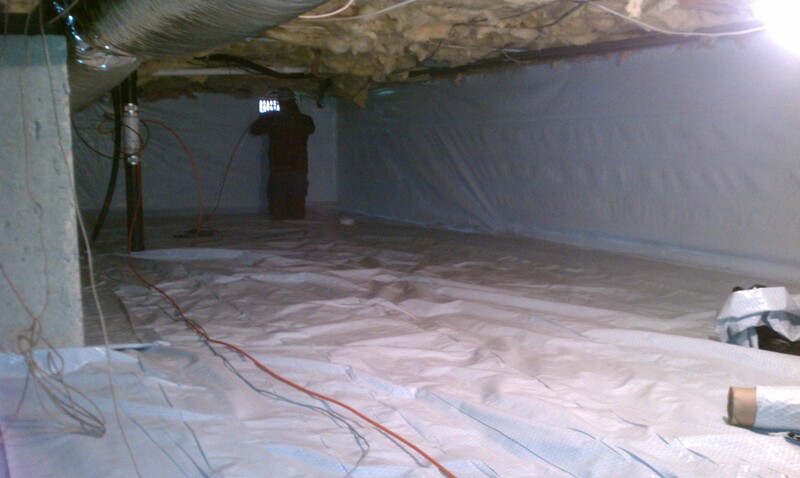 We install a heavy duty liner that provides a complete crawlspace encapsulation. We offer a heavier duty path liner that adds addition protection for foot traffic or storage. Crawlspace encapsulation is about one thing, keeping water out. Dirt floor crawlspaces have zero natural barriers to moisture. This moisture, along with your home’s warmth, will provide a great environment for mold and other undesirable residents. When you choose a crawlspace encapsulation, you block the water, stabilize the temperature, and improve the health of your living space. 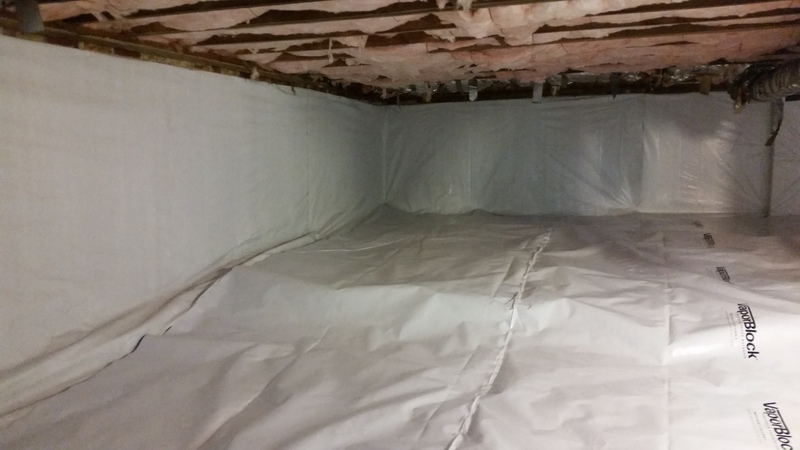 When you choose the Armored Crawlspace System, we will install the Armored Basement Water Management System around the perimeter of your crawlspace and encapsulate your crawlspace with a reinforced crawlspace liner. Other options are a dehumidifier and an upgraded heavier duty liner that provides greater durability for foot traffic or storage. Ask our inspector how to best protect your home.